Though you can still find it on-sale for the next five weeks at the $399 price Oculus announced earlier this week. Confusing, right? 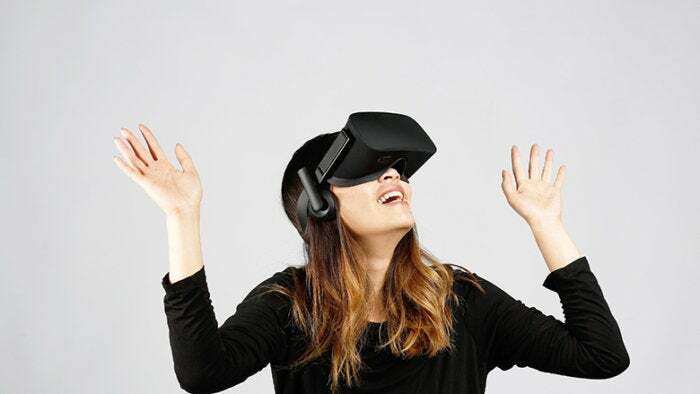 Following news this week that the Oculus Rift headset is being bundled with its then-optional Oculus Touch controllers for $399 this summer, Oculus has now gone ahead and announced a permanent price drop for the pair. No, not $399, but when the “Summer of Rift” promotion ends in five weeks the Rift and Touch bundle will jump to $499 rather than the previous $599 price. Not only that, but the “Rift and Touch bundle” is now the only way to buy an Oculus Rift. They’re even boxed together, with the headset, two Touch controllers, and two sensors all in the same package. It's hard to tell if the Xbox One controller is still included in this new box, though I think it’s clear Oculus is finally capitulating on the sitting-down-with-a-gamepad-is-the-future-of-VR argument. And purchasing the new Oculus Rift bundle, whether now at the promotional price or later this year, nabs you six free titles—the standouts being Robo Recall, Dead and Buried, and the two art tools Medium and Quill, with Toy Box and ho-hum platformer Lucky’s Tale thrown in for good measure. It’s a pretty attractive package. 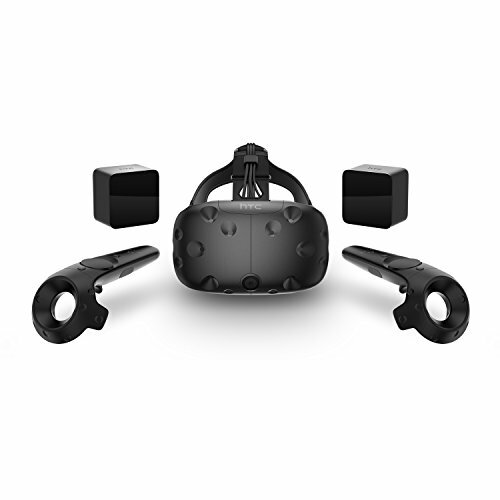 As I said earlier this week, I tend to favor the HTC Vive for my VR needs but it’s still saddled with an $800 price tag—or $900 if you buy the much-needed Deluxe Audio Strap upgrade. Oculus may be struggling in the early days of the VR wars, but with a $399 sale price and a permanent $499 package, I expect to see that gap closing. I’m also doubly convinced we’ll see another Rift teased at this fall’s Oculus Connect 4 conference. Bloomberg reported yesterday that Facebook is set to release a wireless Oculus headset for $200 in 2018—similar to GearVR, but without the need for a separate phone purchase. Time will tell whether we also see another high-end PC headset at the show, but with three separate Oculus price cut announcements so far in 2017, I would not be even a tiny bit surprised.